What is probably the most common misconception of Pope Francis is that his teachings represent a kind of rupture from the past. Nothing could be further from the truth. The things the Holy Father has said grow out of, and are completely consistent with, Catholic Tradition. This is true also of what he has written in Laudato si’ , as the pope himself points out. 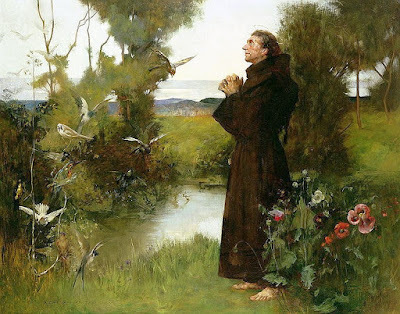 In Laudato si’ the Holy Father is calling us to the sense of kinship with every creature that Saint Francis experienced. If our attitude toward nature can thus be changed, the result will be a profound and radical change in our actions. It is a worthy calling, which is now extended to each and every one of us. It is certainly not, in any sense, a break from Catholic Tradition.